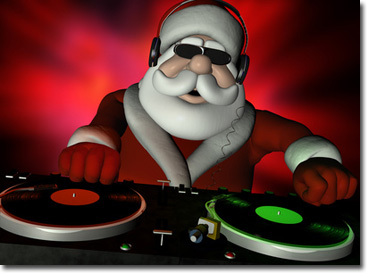 The winter holidays are a big gift for savvy DJs who know how to tap into seasonal spending spikes. If you’re on the frenzied front lines of the battle for bookings, advance planning is essential for winning sales and raising your company’s visibility. To stand out from the crowd, your holiday promotions must incorporate strong incentives. Make sure they meet or beat what’s offered by your competitors to avoid a “ho-hum” reaction from potential and repeat clients. Hannukah, Christmas, Kwanzaa and New Year’s Eve all afford you the opportunity to show your gratitude and stay connected to your local community. You could sponsor meals for the homeless, for example. Why not enlist other businesses to join you, and share your story with the local media to aid your cause. It’s also a good time of year to say “thank you” to your clients and VIP associates by hosting a holiday party at an elegant venue where your company regularly entertains. Be sure to invite pending clients and prospects to the shindig, as well. Ask complementary small businesses with whom you work (e.g., photography and video services) to co-host the event with you. This will keep the costs down and the number of guests up, which always looks more impressive. In addition to providing music and showcasing your company’s MCs, be sure to provide giveaways such as free digital photos in frames and festive holiday party props. People are sure to love live, big-screen video candid shots of the party’s attendees. Adding a photo booth, Game Show Mania, Text Live, and holiday-related party games will ensure a truly unforgettable event. In the refreshment category, you could team up with the venue’s chef or a local gourmet caterer to offer appetizers and baked-goods delectables. The take-away goodie bags should include brochures from the hosting companies, flyers with all of your holiday specials, promotional items, and other articles such as boxed chocolates, scented candles, personal care delights, etc. Send personalized holiday cards. 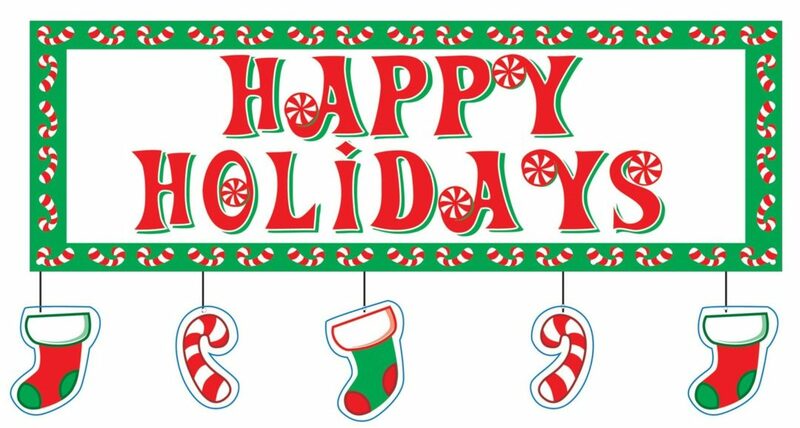 The VIPs to your business are sure to appreciate receiving one that includes a photo of your staff along with a poignant thought that expresses the sentiments of the season. Donate a portion of your proceeds. The holiday season is a terrific time to demonstrate that your company has heart. Allow clients who book your services between November and January to choose from a list of several national charities who will be the recipient. Email newsletters to your permission-based list. Use appealing, seasonal content. Include a link back to your website for the full article, and to receive your free gift. Tune up your website. Make sure it’s ready for holiday action by setting up specialized landing pages for holiday specials you offer. Get out and network! When people get to know you in person (and they like and trust you), they’re far more likely to book your DJ service. So attend business and social gatherings of all kinds. What’s your winning formula for making the most out of the winter holidays?